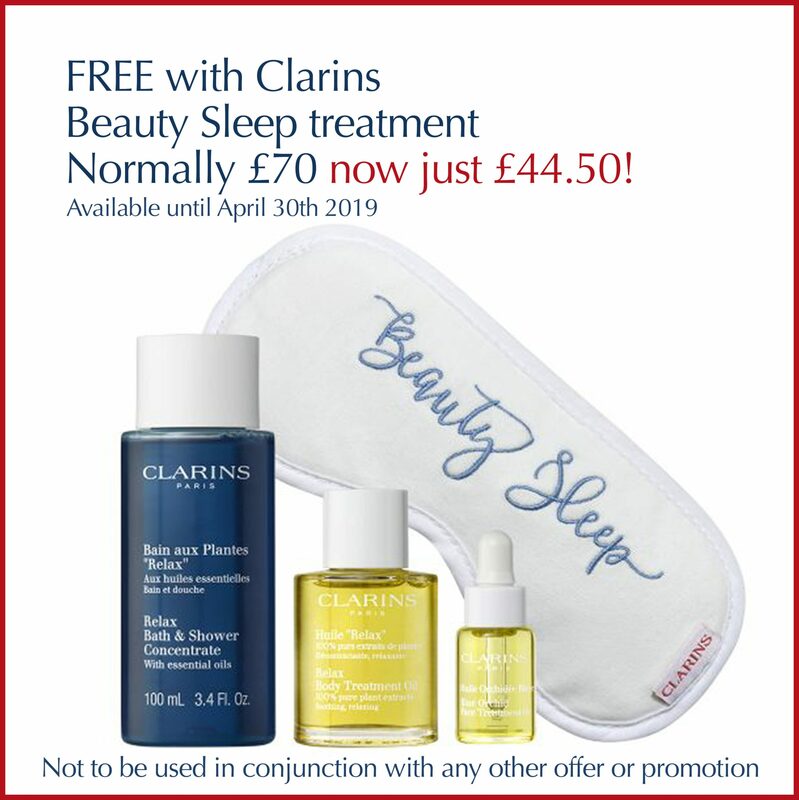 BEAUTY SLEEP Normally £70 Now £44.50 and treatment comes with a beautiful Clarins gift. 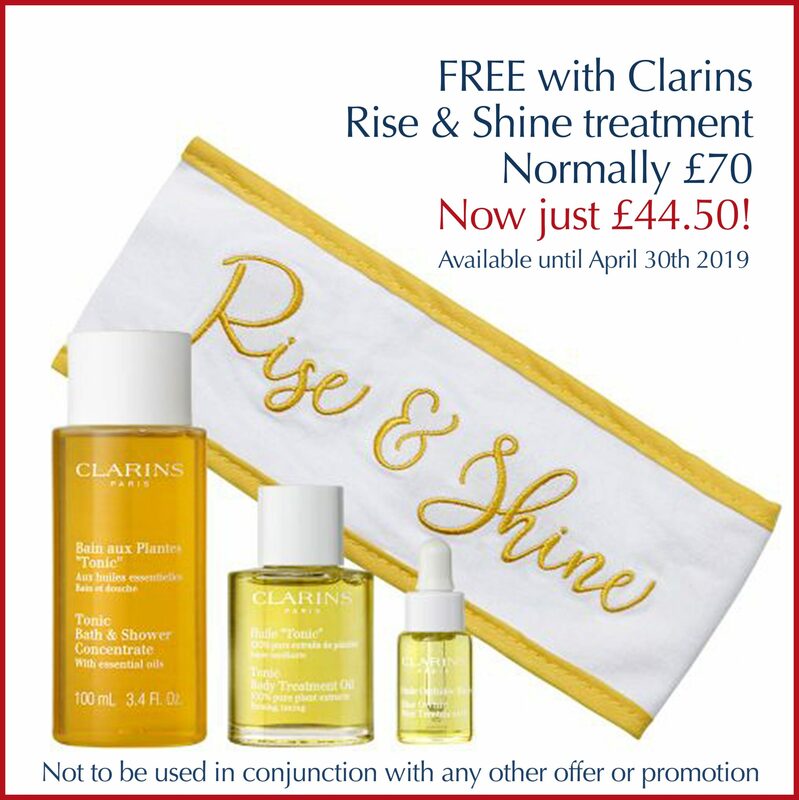 RISE & SHINE Normally £70 Now £44.50 and treatment comes with a beautiful Clarins gift. 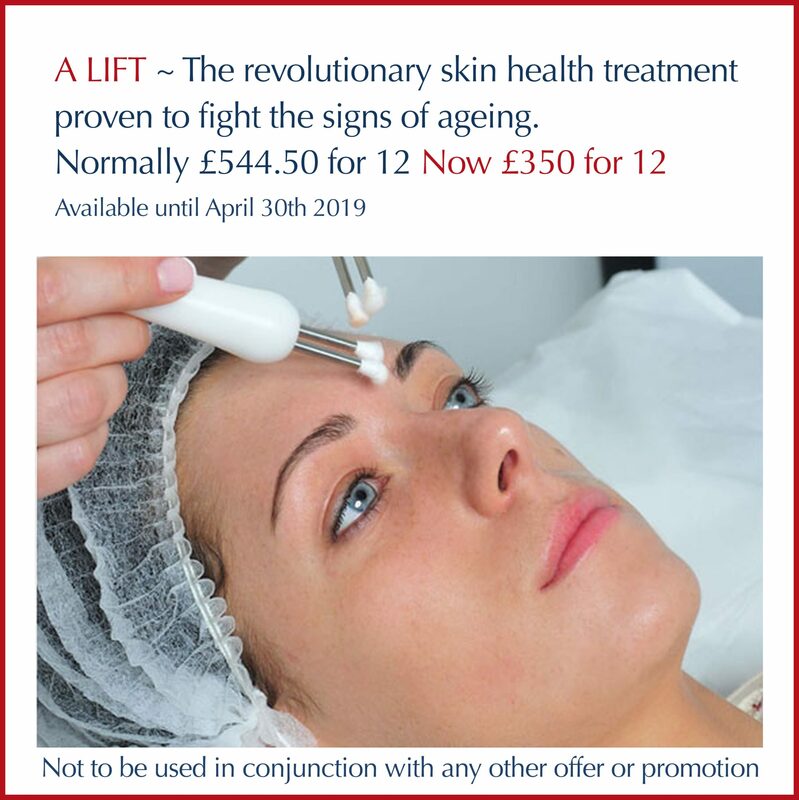 A LIFT ~ The revolutionary skin health treatment proven to fight the signs of ageing. 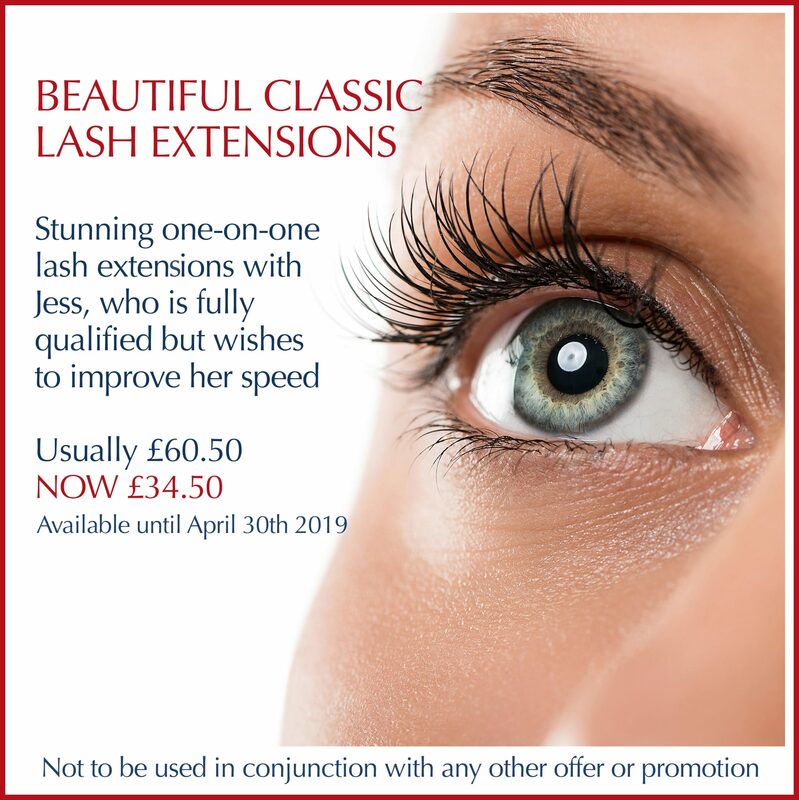 This offer is with our talented therapists Leanne & Jess. A ‘taster’ is a full A Lift treatment for just £25* With our talented therapists Leanne & Jess. *This single session offer is only available 1 per person. 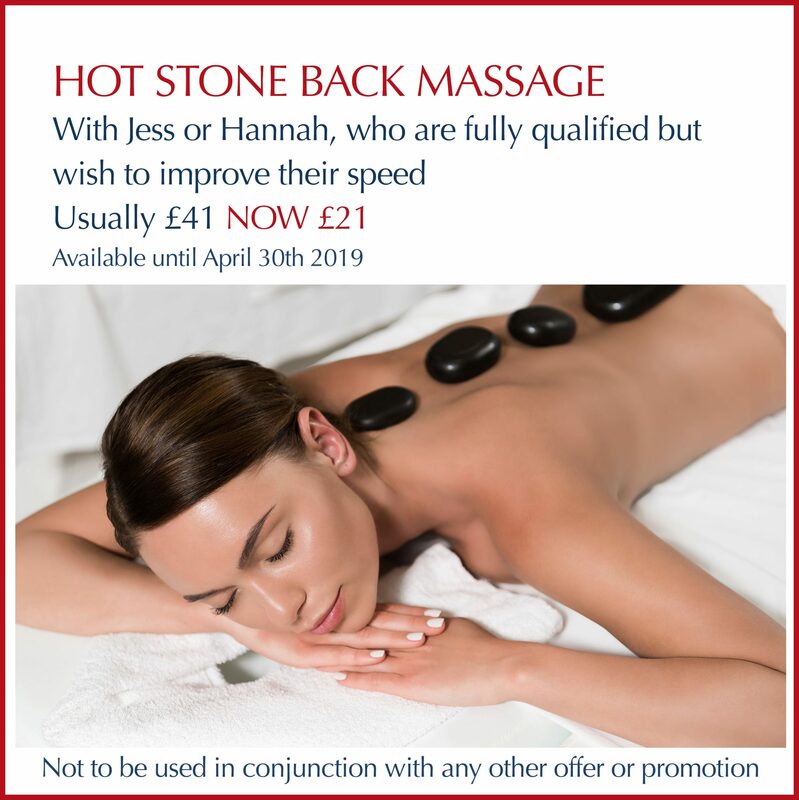 ❤️ HOT STONE BACK MASSAGE SPECIAL ❤️ Normally £41 Only £21 with fully qualified Jess & Hannah who wish to improve their speed. 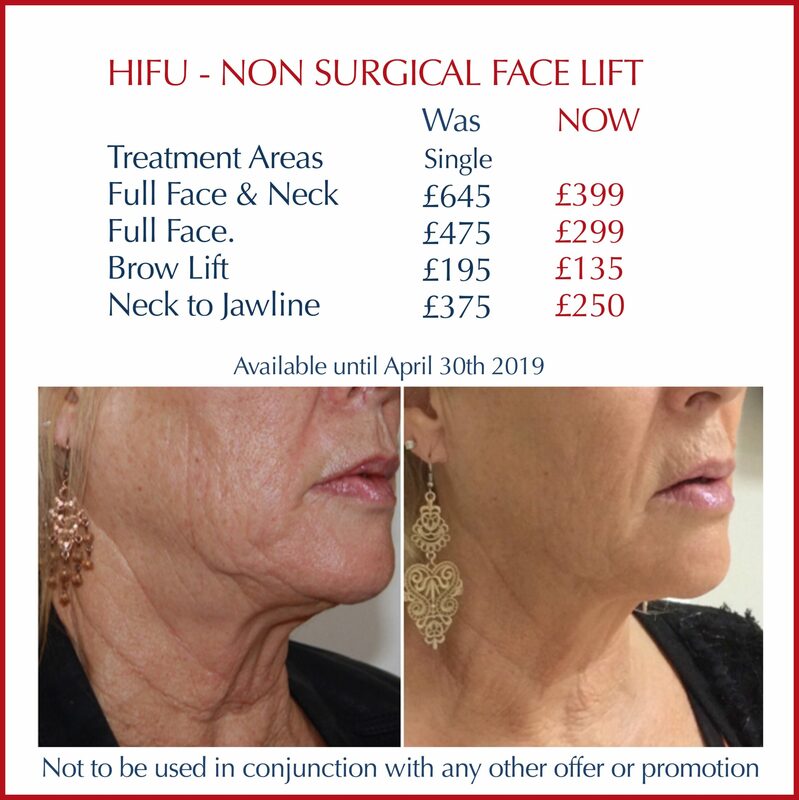 HIFU is generally good for overall skin tightening and freshening of the face & skin, as well as subtle brow lifting, jowl line lifting, nasolabial fold reduction and periorbital wrinkle reduction.